I have been missing in action for the last couple of weeks because I managed to fall off the minimalist band wagon…. I became a victim of the common misconception that minimalism is all about the stuff and the money. So having sorted out the stuff and finally being debt free, I was running high on life and felt like I could take on anything. In the process, I managed to completely over-commit myself and slowly descended into a ‘sleep deprived-low energy-high alcohol-no exercise’ SWAMP, where I didn’t spend enough time on myself and spent way too much time doing not a whole lot. As those things tend to happen.. your body goes into revolt mode and she made it very clear to me through blotchy skin and a pesky lingering cold. So this made me, not so much realise, but remember that minimalism is actually quite a selfish affair and not necessarily in a bad way. A big part of being a minimalist is finding time to look after and listen to your body without thoughtlessly pushing it beyond its capabilities. It is about spending time with yourself and with other people intentionally and not just because it’s summer and it’s too hot to be inside and any excuse to wonder down to the pub will do. 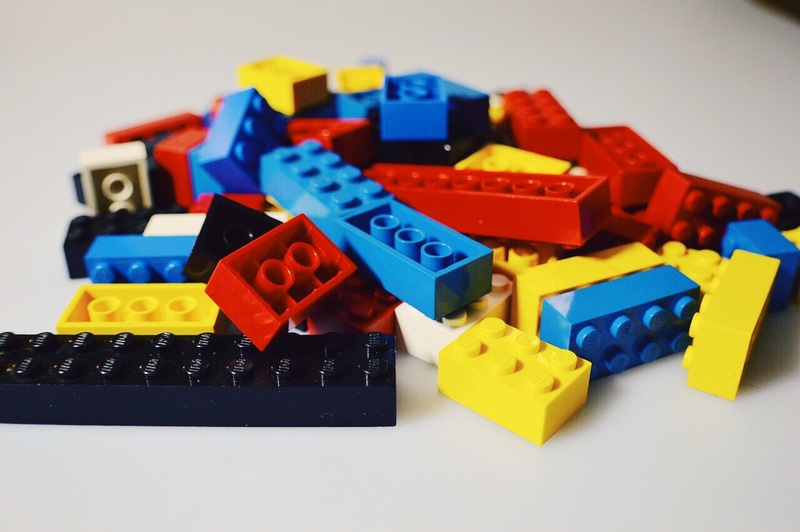 At the end of the day it is all like a giant Lego of life (so corny I know…) – putting one block on top of each other and hoping it fits and hoping that you build something meaningful in the process…and if it doesn’t quite fit than there is no point in trying to force it. I am now trying to spend as much time as possible regaining some sort of balance between an overblown social life, work commitments and my well-being. I guess the most important thing here is – we all wobble at times and if you have a wobble or even a tumble and like me fall of the wagon… you don’t throw in the towel because you stuffed up.. you try to make it better and get back to what feels good.